If your home’s value is worth more than your current mortgage debt, you may qualify for a Short Sale. 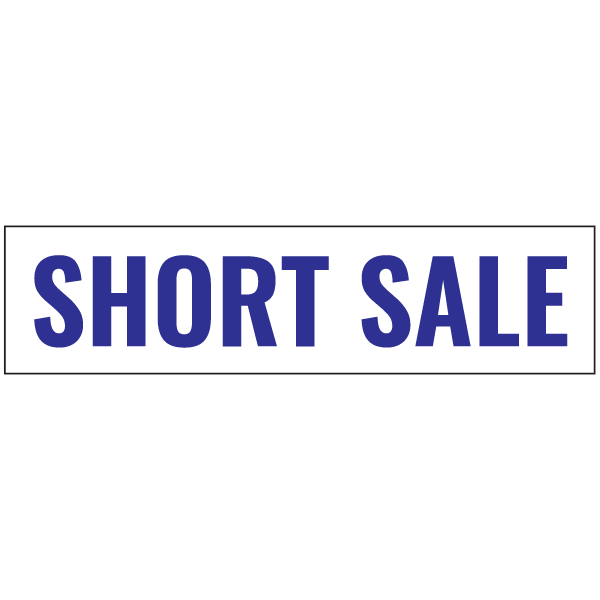 Short Sale Listing Agreements are typically Exclusive Listing Agreements, however, the Seller is not responsible for payment of commissions unless all lien holders approve the sale. Then, commissions and all fees will be paid out of the proceeds from the sale, so no money will be collected out of the owners pocket. In fact, in most cases, our Top Short Sale Listing Agents have negotiated with lenders to put thousands of dollars back in home owner’s pockets at the close of escrow! To request a recommendation of a Short Sale Listing agent for your property, please complete the below form.